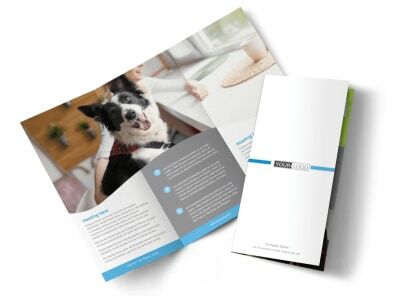 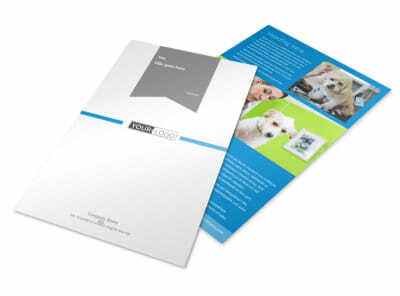 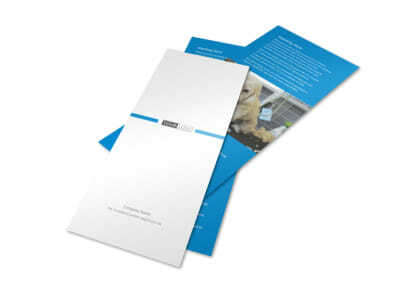 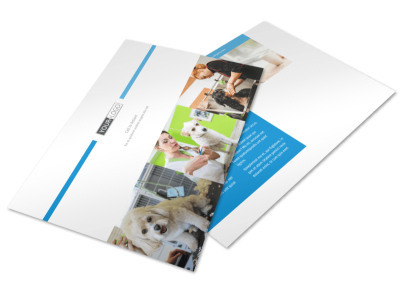 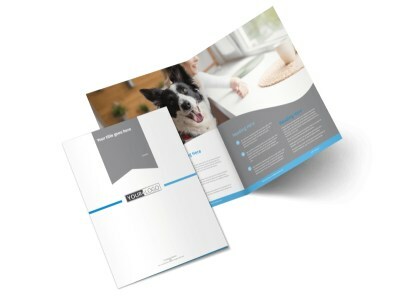 Customize our Clean Care Pet Grooming Postcard Template and more! 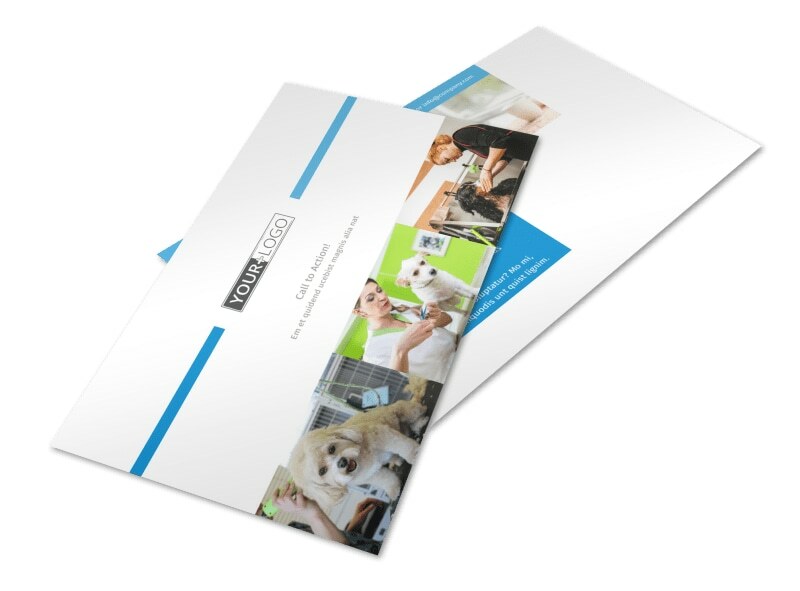 Remind pet parents that you're an ace when it comes to combouts, nail clipping, and general doggy pampering with clean care pet grooming postcards. 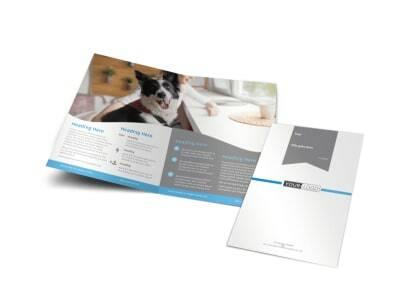 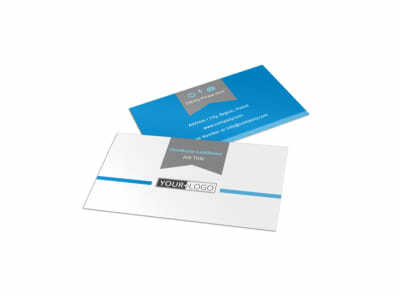 Make your postcard stand out with a custom color scheme, font, and your choice of photos, graphics, and artwork to promote a special offer or deal. 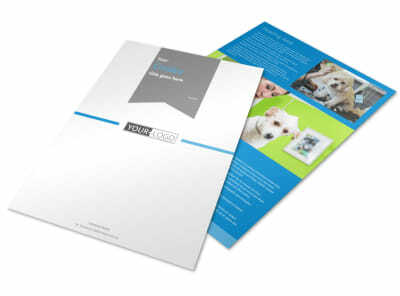 Print from where you are, or let us handle it for you.